CONTACT. 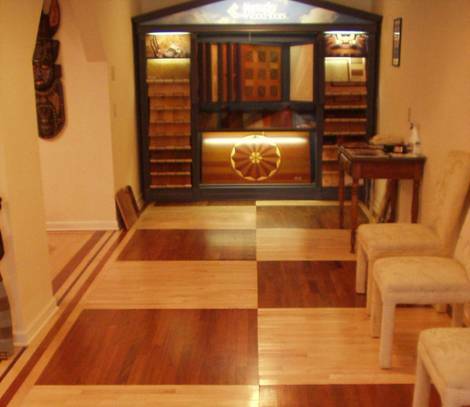 To set up an appointment for an estimate or to see samples of our artistic floors please call for an appointment and visit our new showroom. Thank you for visiting our virtual showroom and we hope to do business with you soon!